Unrooting the Oppo R7 Lite smartphone will return it back to the stock ROM it was running when you first opened it out of the box. A complete unroot experience like with the guide below will return the Oppo R7 Lite device back to the way it was out of the box in every respect, including re-flashing the stock recovery back on the device. In tern, you should find the warranty is no longer void and you can send it away for free repairs without any worries about it still being customized in any way. These are the guidelines to unroot Oppo R7 Lite using the Oppo Tools APK. 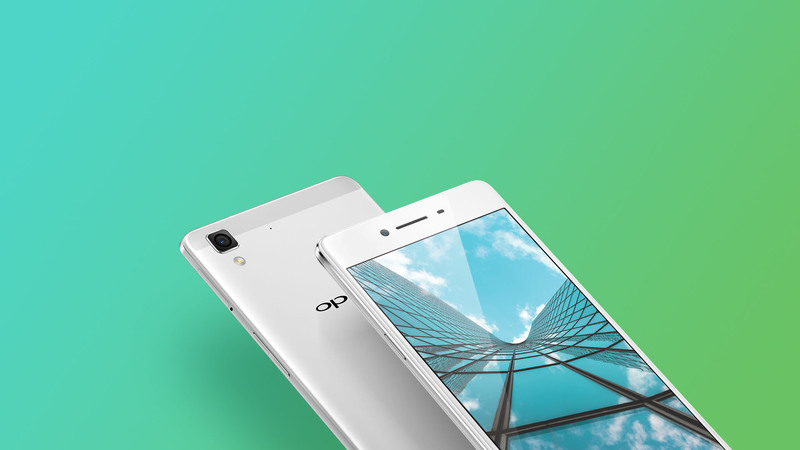 You can only use the recovery image file in this guide for the Oppo R7 Lite smartphone. You must have a Windows PC to follow this guide otherwise the flashing tool from Oppo will not work. You should have rooted  and installed a custom recovery  on the Oppo R7 Lite smartphone before it would make any sense to be following this guide. Unlock the hidden Developer Options menu on the Oppo R7 Lite smartphone by tapping on the Menu > Settings > About Device > Build Number 7 times. Enable the USB Debugging Mode on the R7 Lite handset by tapping on the Menu > Settings > Developer Options > USB Debugging Mode. Download the Oppo Tools APK package from this link  directly to the computer and do not extract the file. Download the stock recovery image file from this link  directly to the computer and extract the file on the desktop. Rename the stock recovery image file to something that you can remember like “recovery.img”. Download the Flashify application from the Google Play Store and install it directly on your smartphone. Connect the Oppo smartphone to the computer and place the stock recovery image file on the internal storage SD card. Open the Flashify app and flash the stock recovery back on your R7 Lite smartphone. Copy the Oppo Tools APK over to the internal storage SD card on the R7 Lite smartphone. Install the APK File like you normally would with a File Manager and then open the Oppo Tools app from the app drawer. Tap on the ‘Unroot’ button from the applications main page and it will unroot your Oppo R7 Lite smartphone in a few minutes. In conclusion, your Oppo R7 Lite smartphone is now unrooted and you have flashed the stock recovery back on the device, effectively replacing the custom recovery you had.